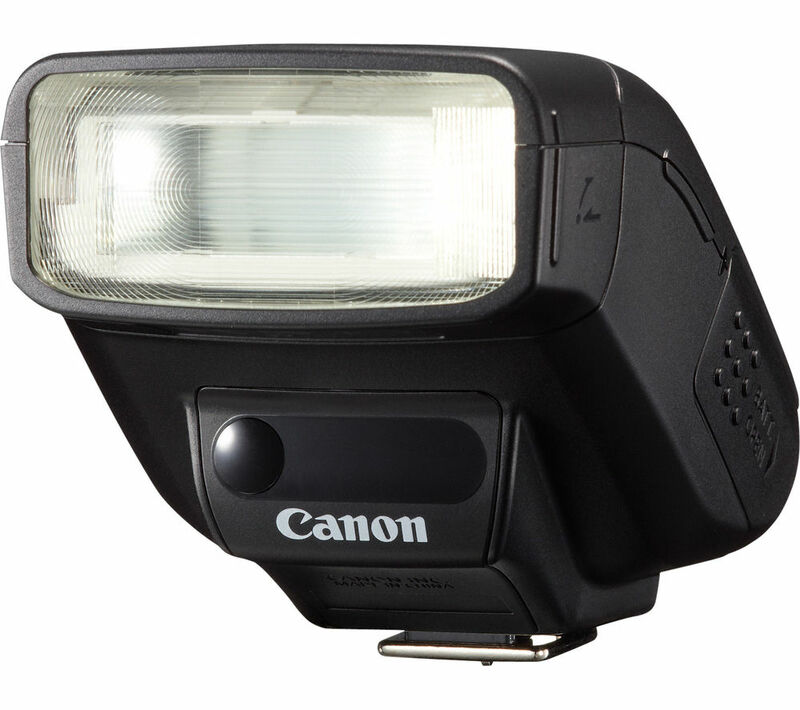 Whether you trigger it off-camera or use it on your camera's hot shoe, the Canon Speedlite 270EX II has a compact and lightweight design that won't get in the way and will fit easily into your kit bag. Able to handle long-range flash photography, the 270EX II has plenty of power with accurate exposure for most situations. To experiment with different lighting and adjust your set up easily without feeling anchored to your camera, the Remote Release button lets you trigger your camera from up to 5 m away. For adequate exposure in any setting, the bounce head allows you to bounce the flash from a wall or ceiling for soft light without any shadows. With an adjustable zoom head, you can match the 270EX II to your lens' angle of view, to make sure every shot is lit to perfection.